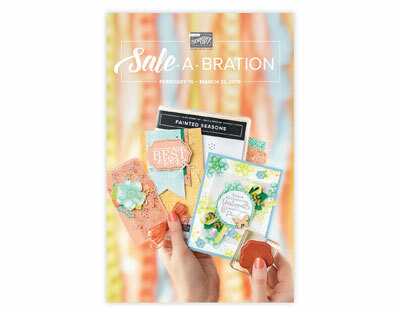 Sale-A-Bration is ending in less than 48 hours on March 31. 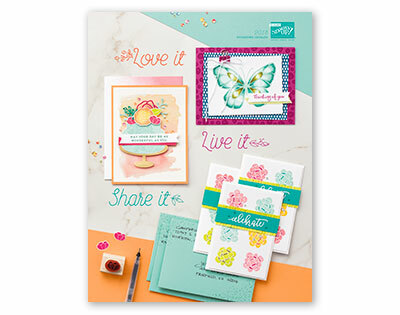 Now is the perfect time to stock up and take advantage of FREE product offers! We know the 2014-2016 In Colors are retiring. 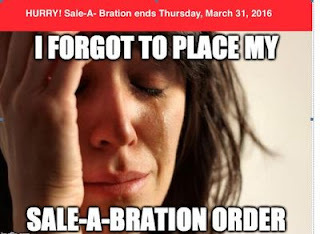 Don't be disappointed as they also go fast, order them NOW and earn Sale-a-Bration Items. 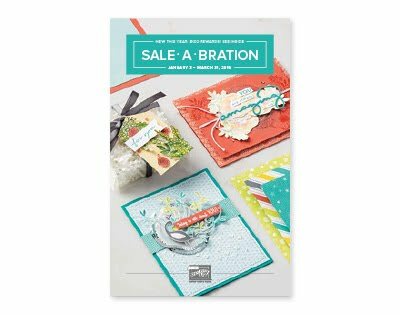 Sale-A-Bration 2016 ends March 31, but there are still a few more days to get exclusive, limited-time product. Please type the Hostess Code PRXCEVTF and your order will be delivered right to your home! 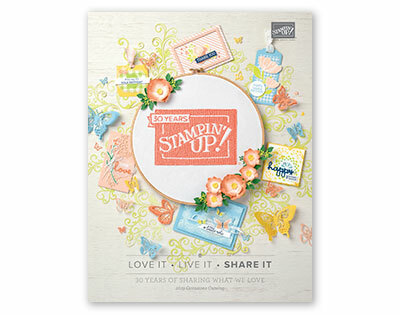 Remember .... for every $50 that you spend you get 1 FREE item from the Sale-A-Bration catalog. 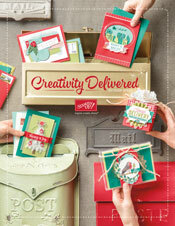 Click on the "On Line Store" tab to take advantage of this great annual sale!